NaBu had a great time on his first day, and we loved having him join us! 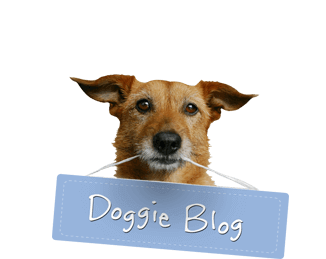 Puppies often look up to their adult canine friends to learn proper behavior and social skills. 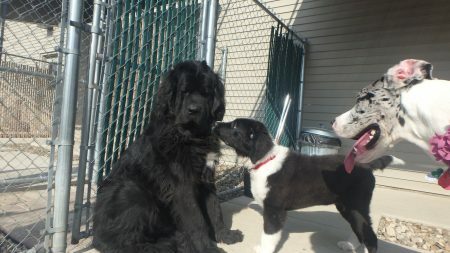 Odin D (Newfoundland) is one of our largest dogs at the daycare so it is no surprise that NaBu (Bernese Mountain Dog / Newfoundland puppy) is literally looking up to Odin during his first day at JDPC. Another tall friend, Moose V (Great Dane), was also “looked up to” while playing with NaBu. NaBu had a great time on his first day, and we loved having him join us!